We would like to thank our exhibitors, speakers, event sponsors, and of course every one of you that made it to the the Royal Highland Centre for what was an inspiring two days at CAV Scotland. Click here to take a look at the photographs from this year. Bringing together global experts in connected and autonomous vehicles with live demonstrations, the event offered the unique opportunity to debate and discuss the way forward with future trials and research across the world, including in Scotland. 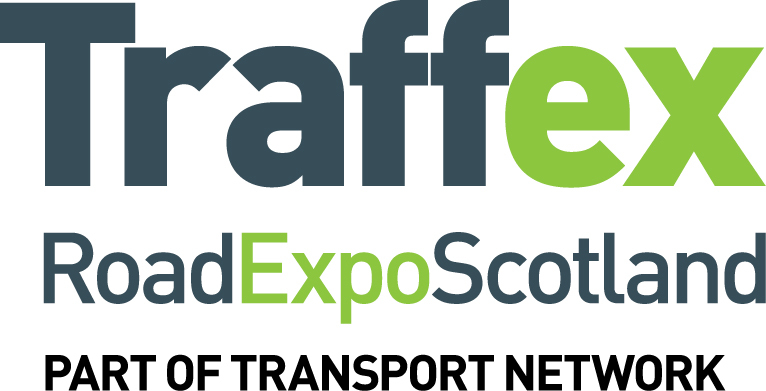 CAV Scotland 2018, a Transport Scotland event, was organised by Transport Network, part of the Hemming Group, publishers of SMART Highways, Highways Magazine and organisers of Traffex Road Expo Scotland, Traffex and Traffex Seeing is Believing. Read the official invitation letter to CAV Scotland from Michael Matheson, MSP, Cabinet Secretary for Transport, Infrastructure and Connectivity. CAV Scotland is brought to you by Transport Network, a trusted and valued source of industry information.